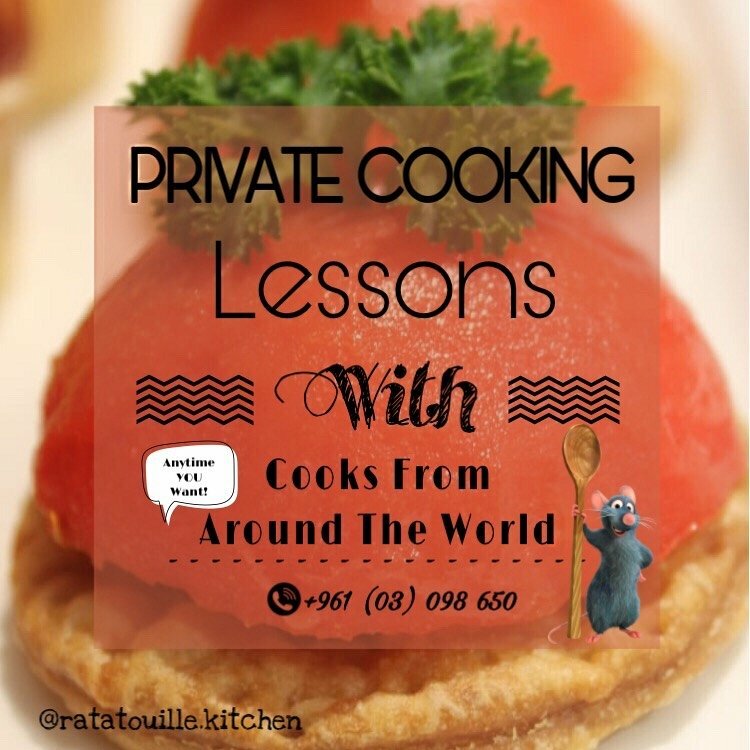 Discover your inner ratatouille! Who is ratatouille? it's your inner desire for cooking and eating homemade food. 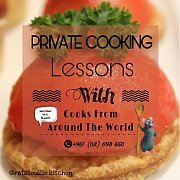 Want help with your cooking? need some new ideas? alone or with your friends we can make cooking more fun and delicious. Don’t have the time? Have school in the morning? Work all day? This is why our cooking classes will be customized according to your time.